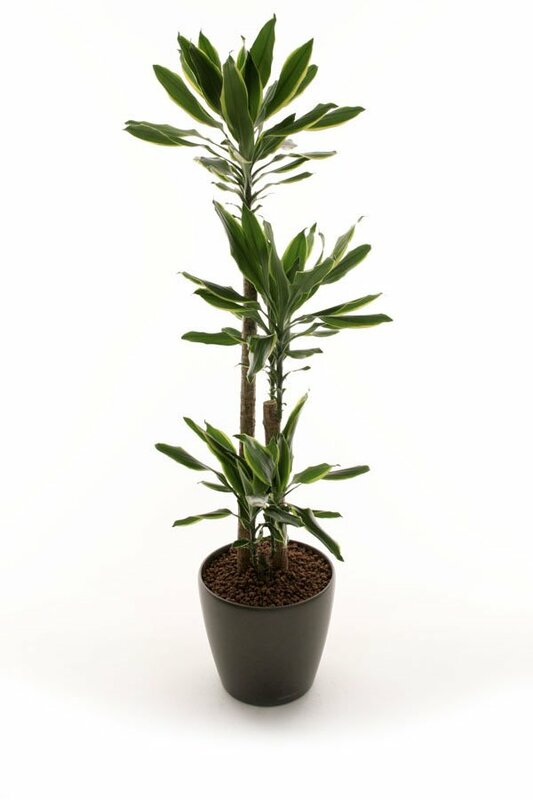 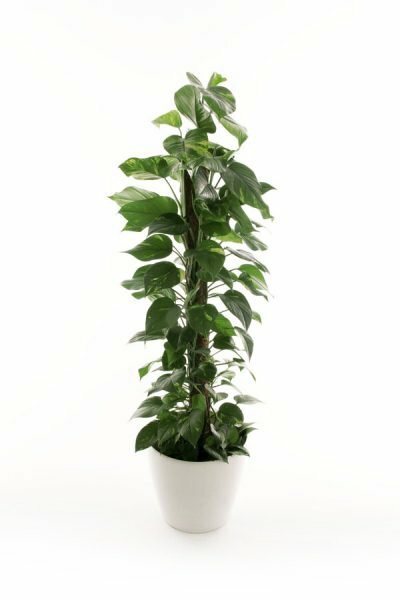 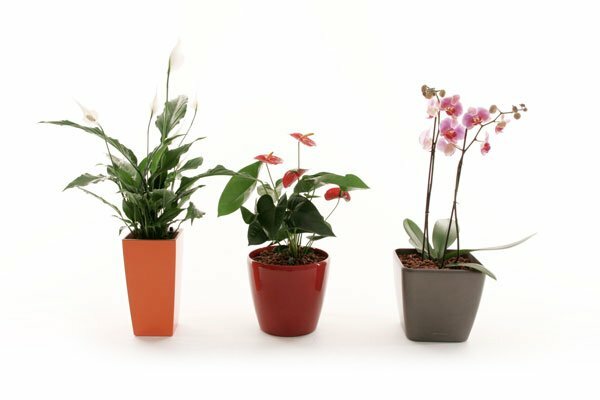 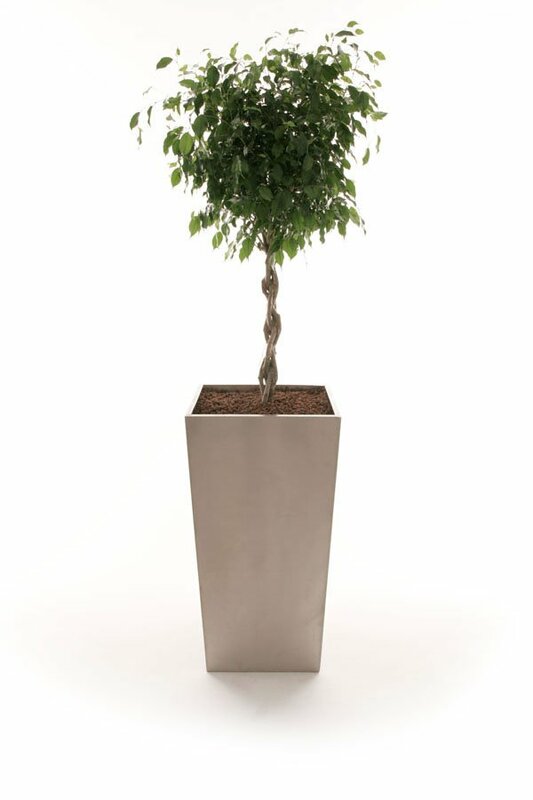 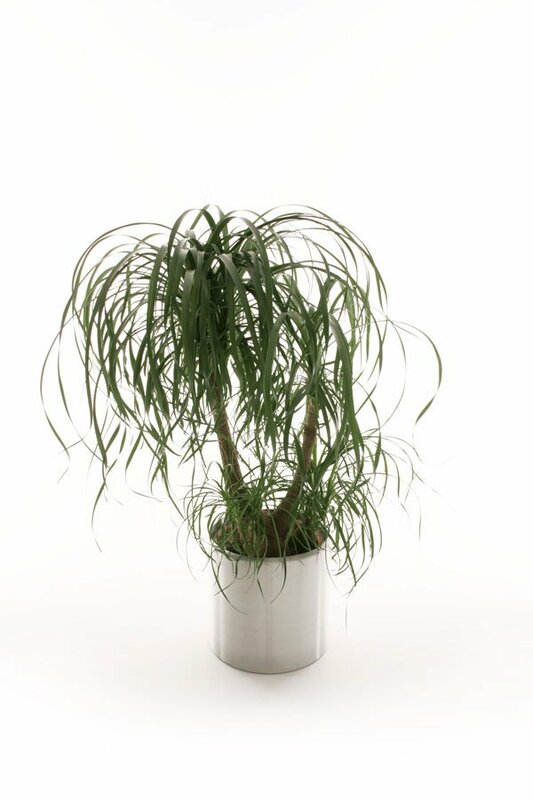 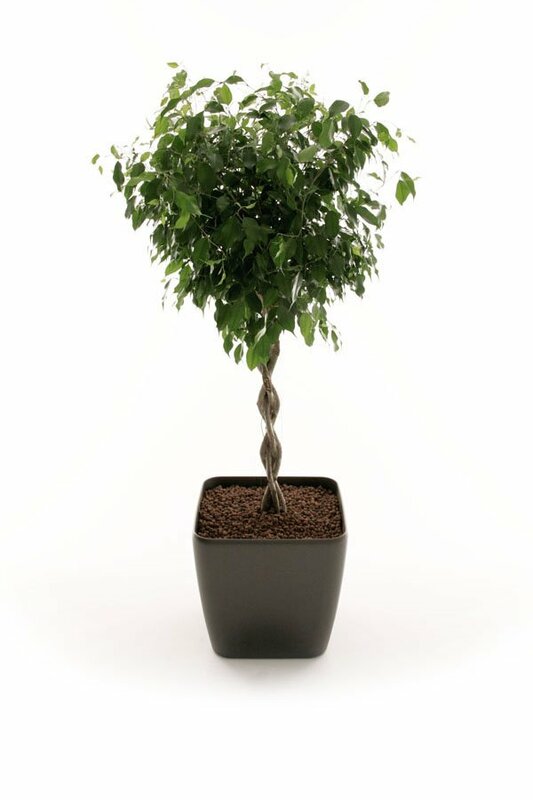 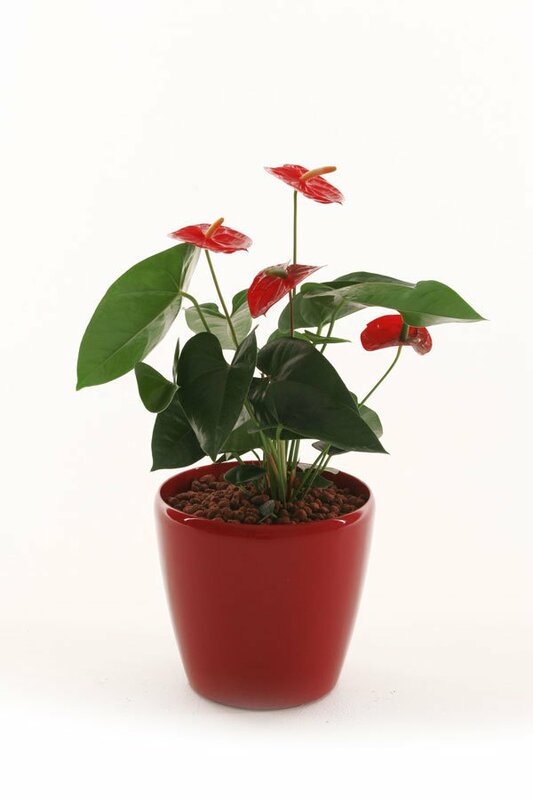 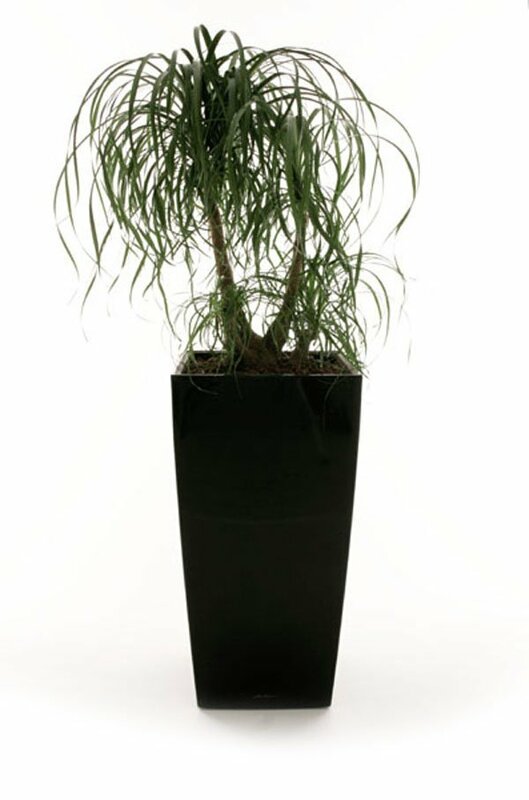 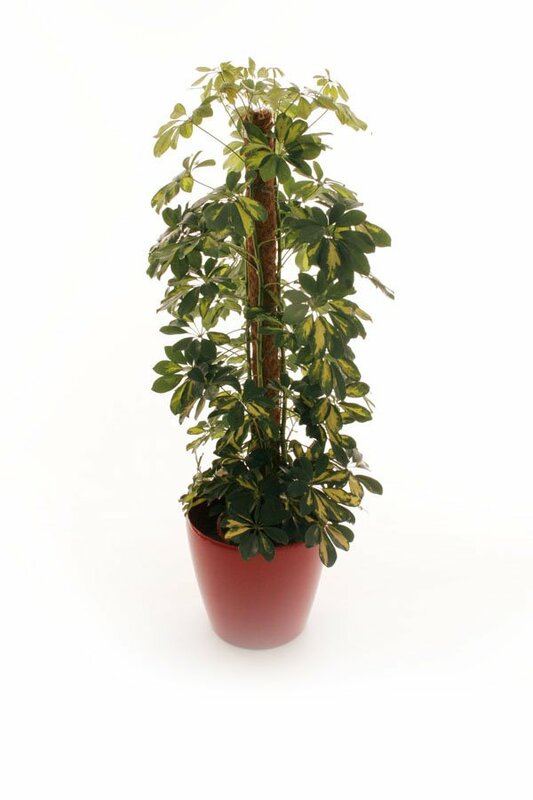 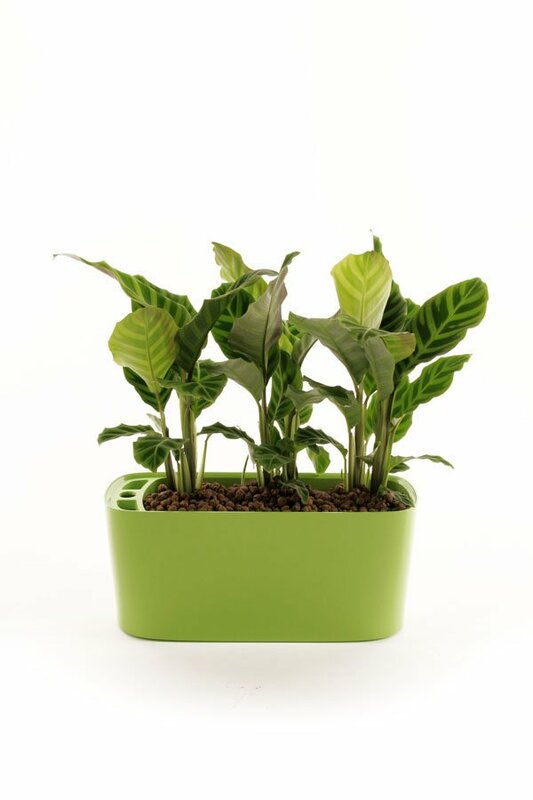 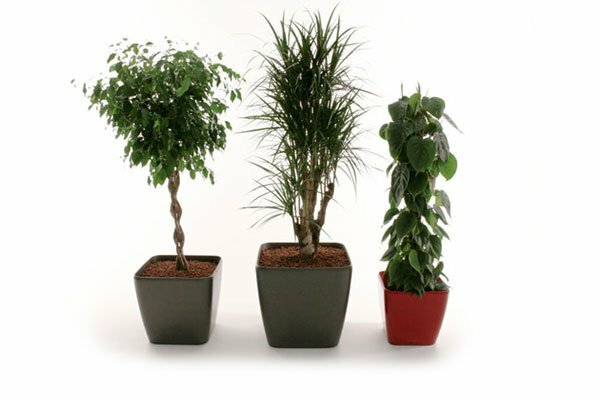 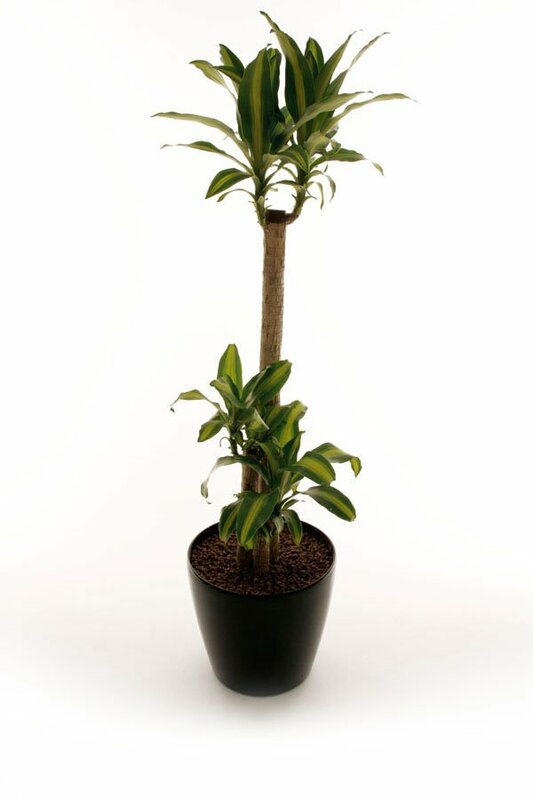 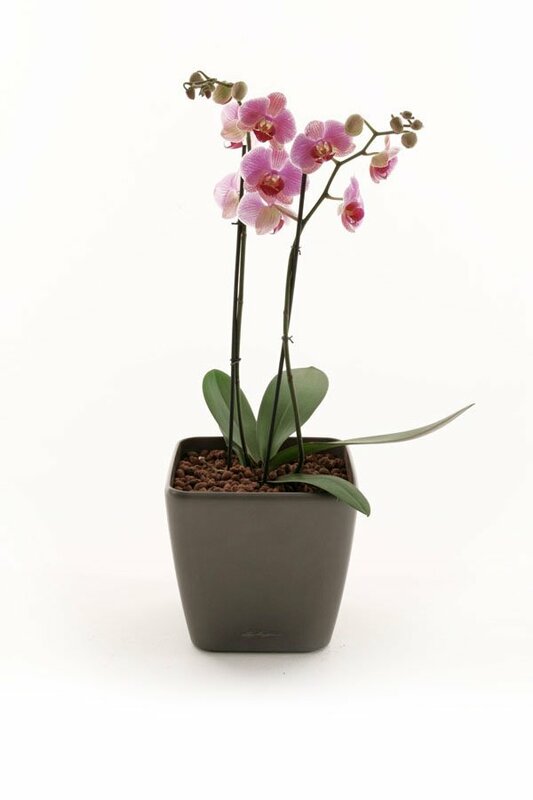 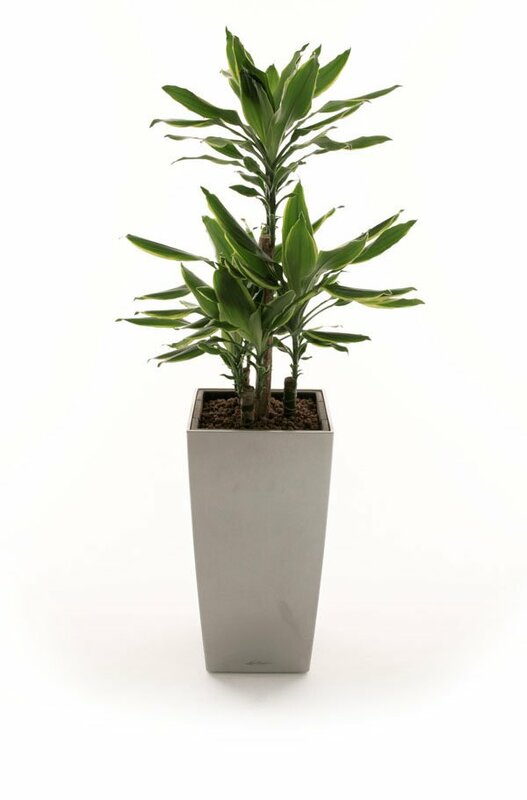 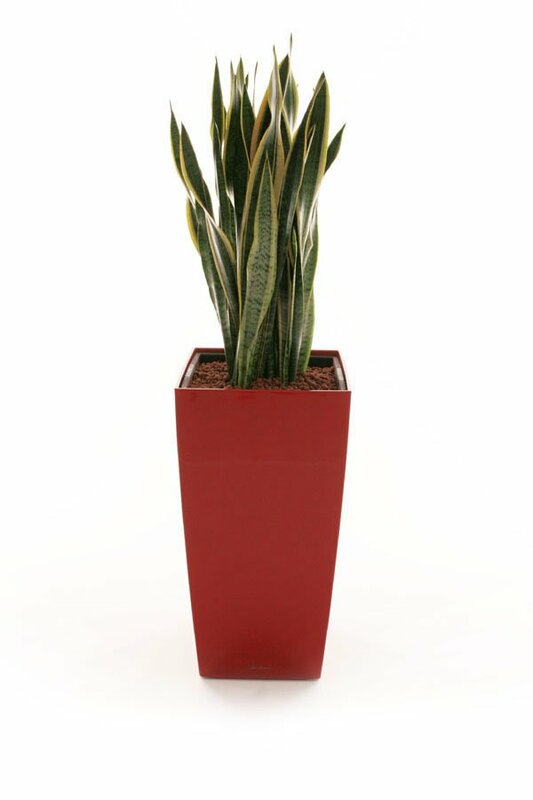 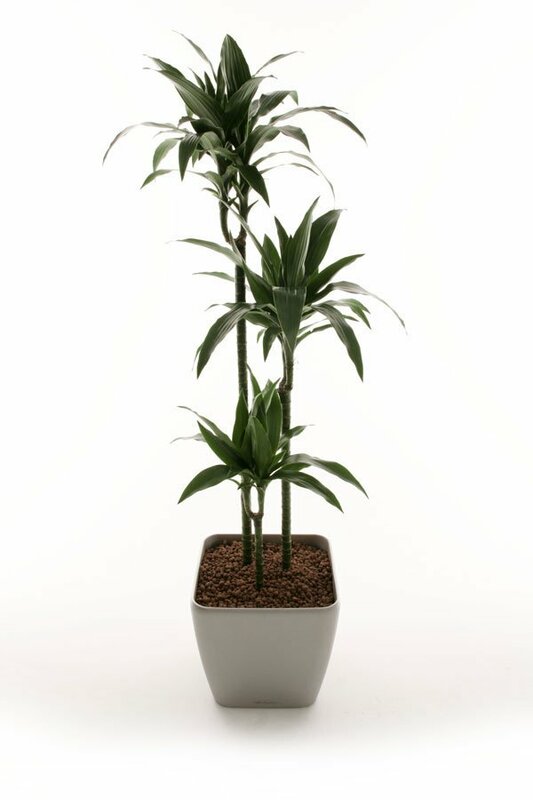 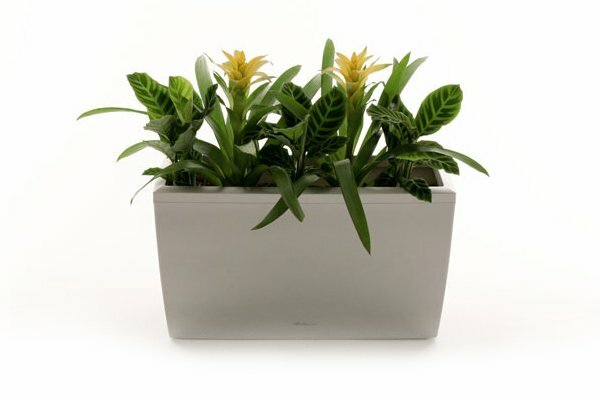 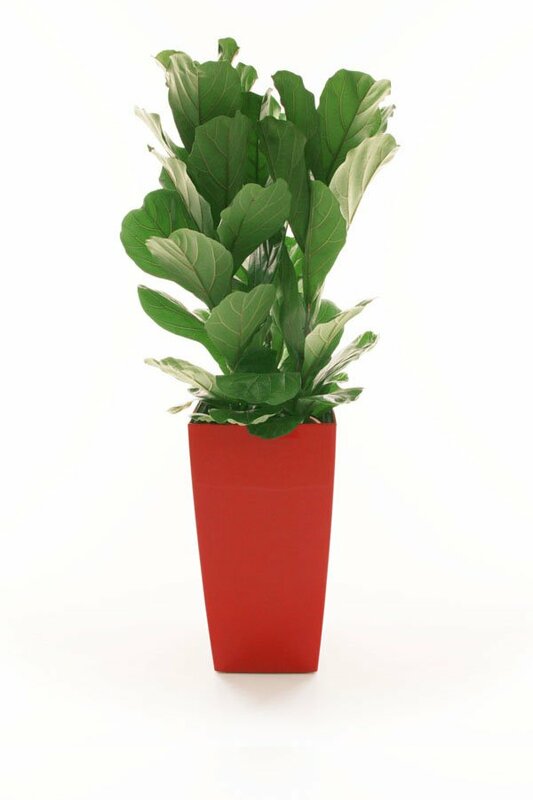 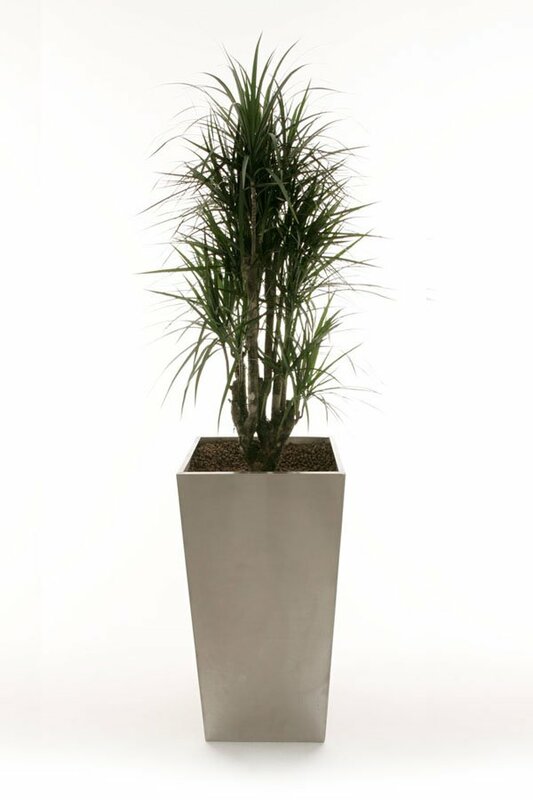 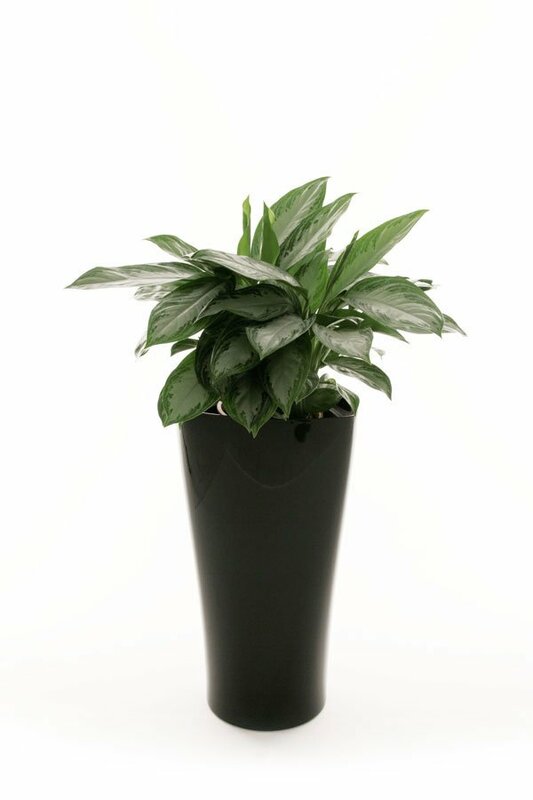 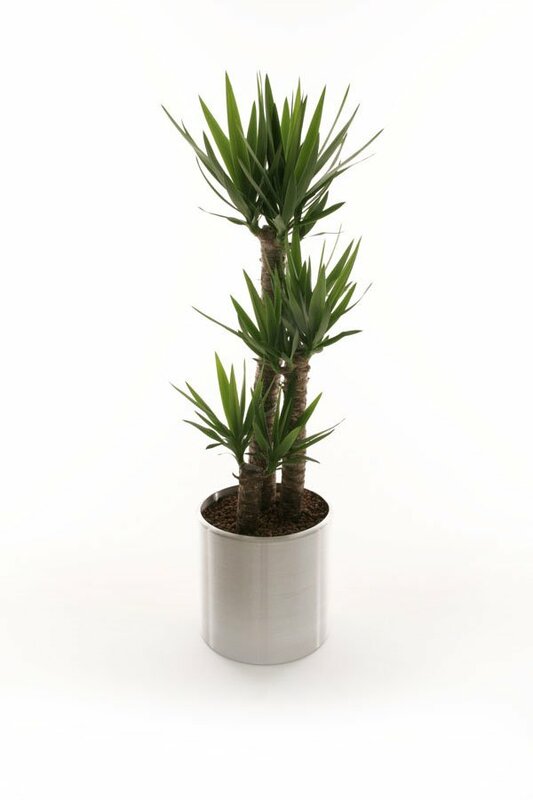 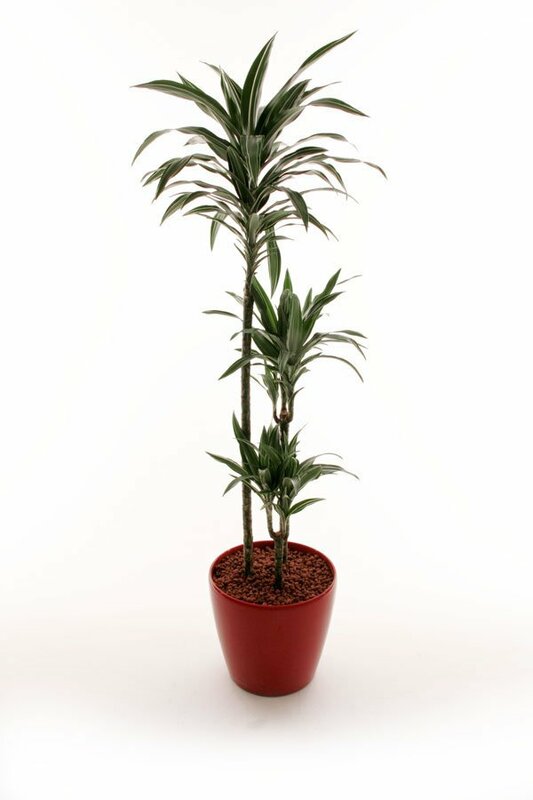 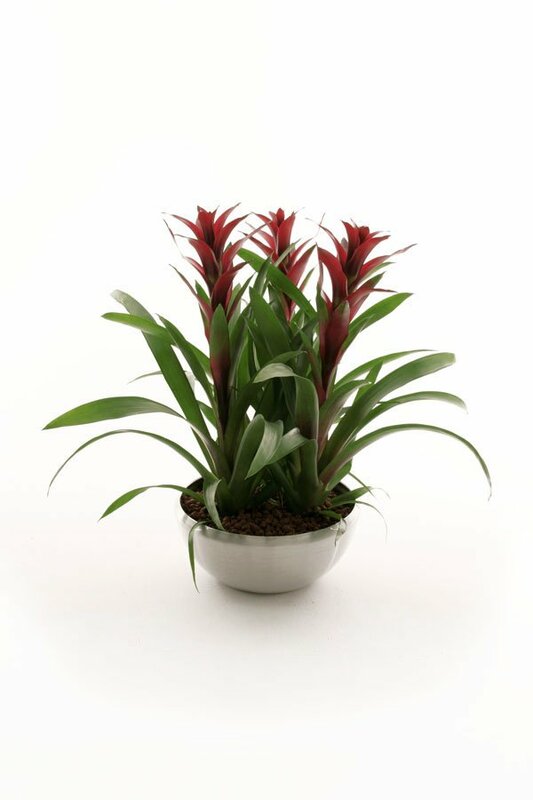 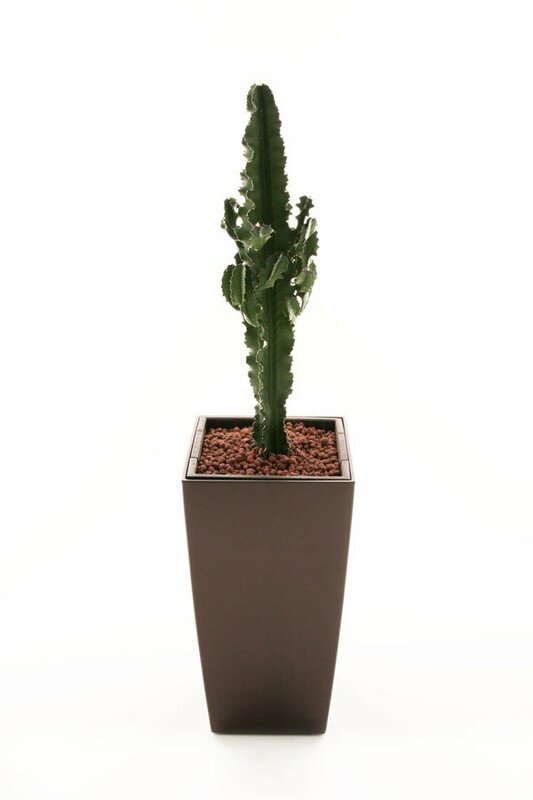 There are many different indoor plants that you can have in your offices. 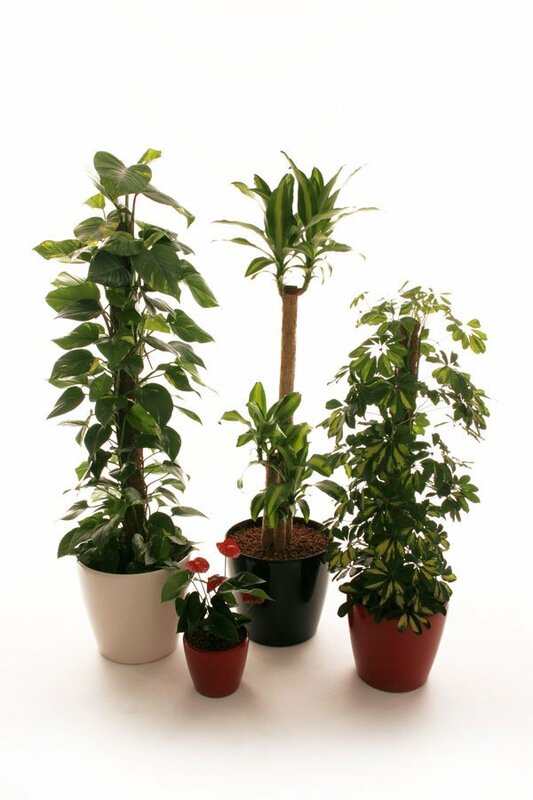 If you decide that you would like to use our services please take a moment to look at the photographs below. 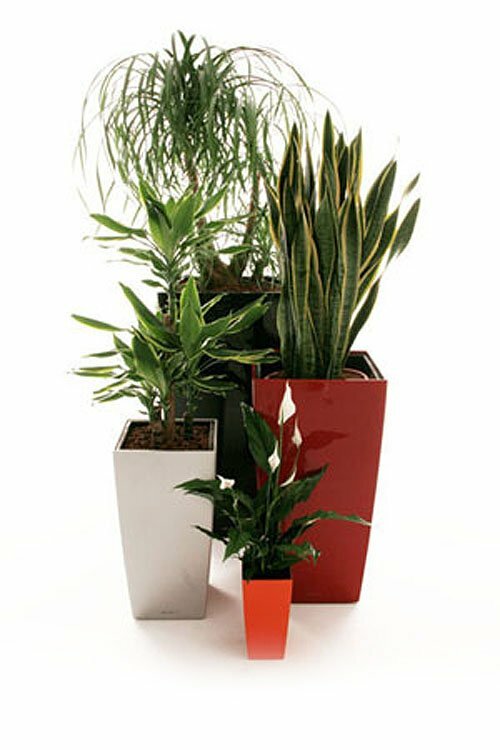 If you wish to buy plant displays from this page please contact us for a quotation. 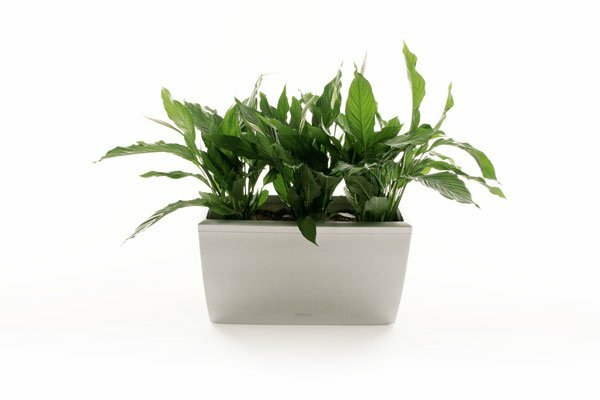 Remember that our indoor plant display rental and maintenance service is only available to customers within a 50 mile radius of Eastbourne. 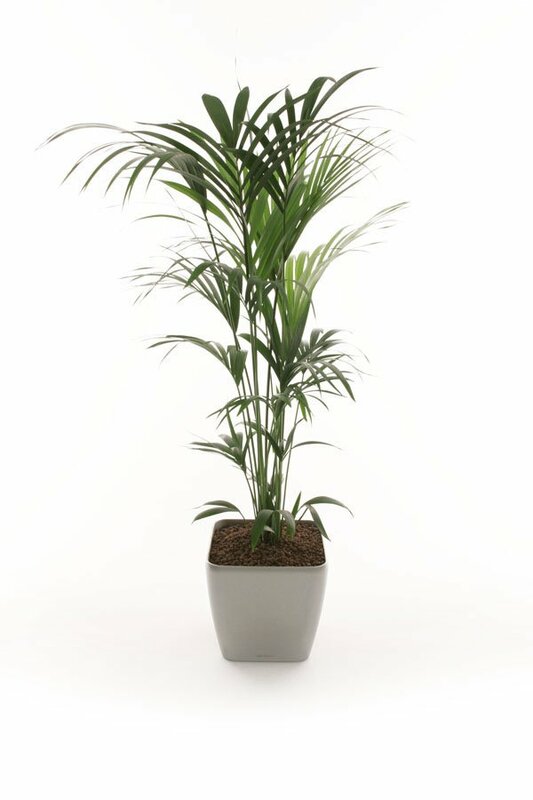 If you are outside of this area we can supply you with plants but we are unable to offer maintenance.